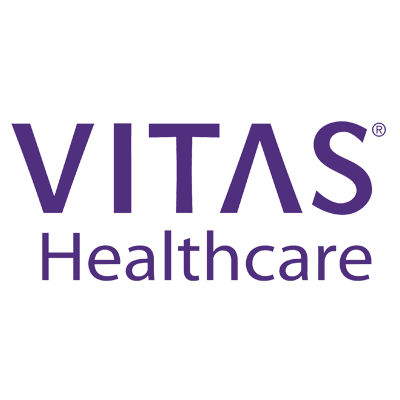 If you or a loved one is facing a life-limiting illness, VITAS Healthcare can help. 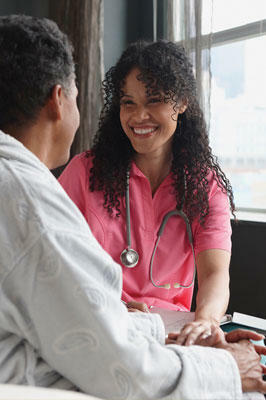 We focus on you, not your disease, to ensure comfort and dignity near the end of life. 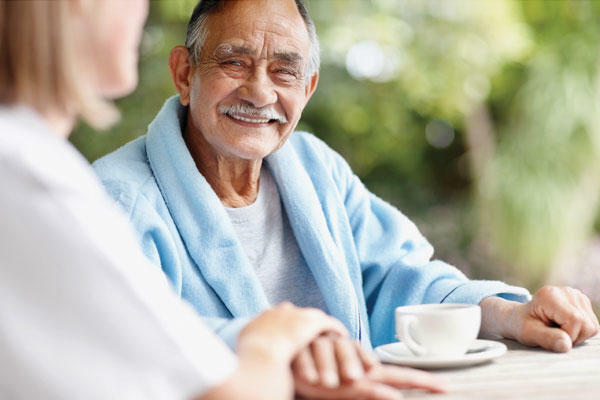 VITAS provides you and your family with a team of hospice professionals—physician, nurse, hospice aide, social worker, chaplain, volunteer—to meet physical, emotional and spiritual needs. 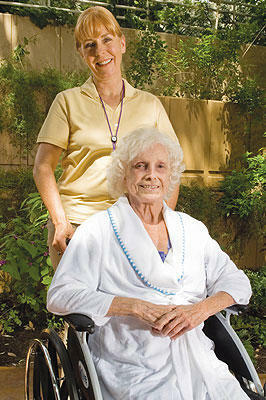 We care for you wherever you call home—a private residence, assisted living community or nursing home. If symptoms become severe, we have Intensive Comfort Care, shifts of 24-hour continuous care until symptoms are under control. For those symptoms that cannot be managed at home, VITAS also provides inpatient hospice beds and units in local hospitals. With VITAS you’re never alone. We’re available 24/7/365, with support available even on holidays and weekends. In the transition from hospital to home, from curative to palliative care, from chronic to end-stage disease, VITAS is with you every step of the way.